Does your organization deploy SAP and Jira, Atlassian’s agile task management solution? 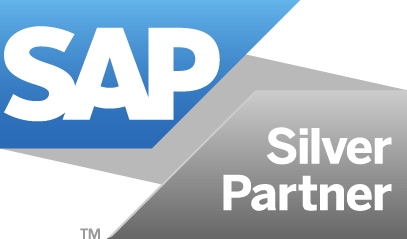 Now you can integrate Rev-Trac 8.1 Platinum – our automated SAP change management platform – with Jira. Check out our video for an overview of the Rev-Trac and Jira integration, and how it can help your business, depending on how the organization operates. Many businesses around the world rely on Jira to plan, track and release software. To ensure SAP using organizations can work how they want, we’ve built a new integration with Jira. The integration provides Jira teams the capability to plan and control the build and delivery of SAP changes. Take a quick look at this video to discover how the integration offers a seamless experience, with Jira tasks kept up-to-date as SAP transports progress from Development through QA to Production.